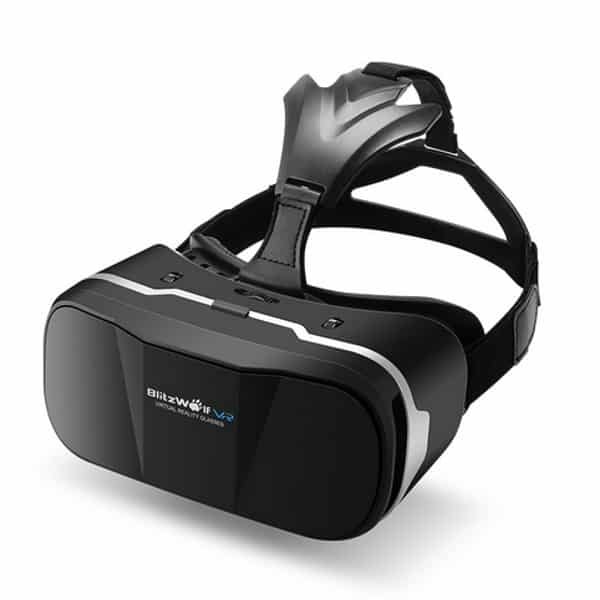 The Samsung Gear VR is a smartphone VR headset manufactured by Samsung and powered by Oculus. Samsung, the manufacturer, is a multinational tech company based in South Korea. 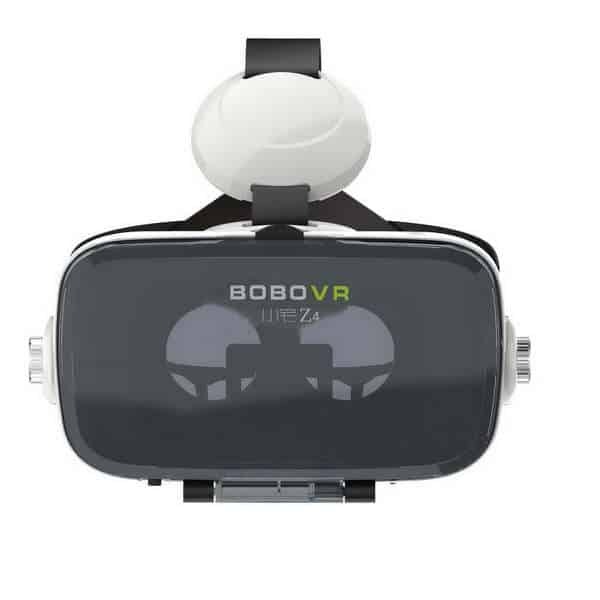 This VR headset works with users’ Samsung Galaxy smartphones, from the Galaxy S6 and above. 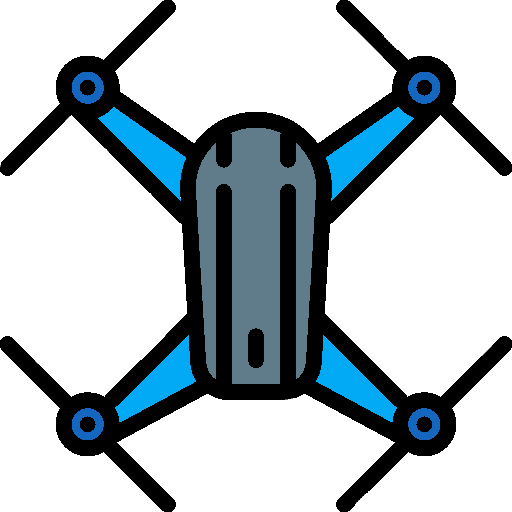 Therefore, resolution and display type both depend on the type of smartphone. Also, Samsung Galaxy smartphones require Android Lollipop 5.0 or later to work with the Gear VR headset. 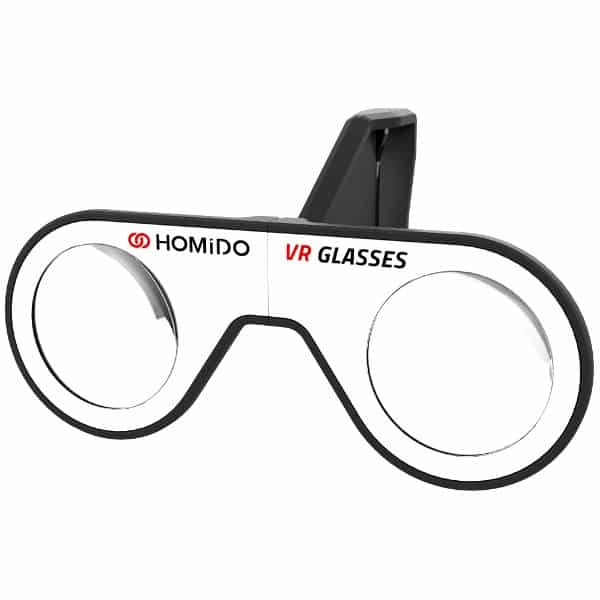 This VR headset’s design is often updated (almost yearly since 2014) in order to keep up with Samsung’s latest smartphone models and sizes. Oculus App compatibility: users may browse and use hundreds of apps present on the Oculus App. 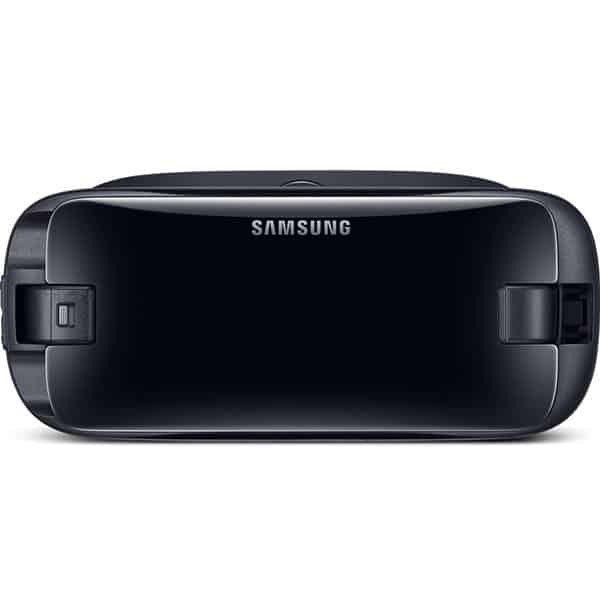 Gear VR Controller: provides users with more intuitive control over apps and games. Adjustable head strap: for more comfort. 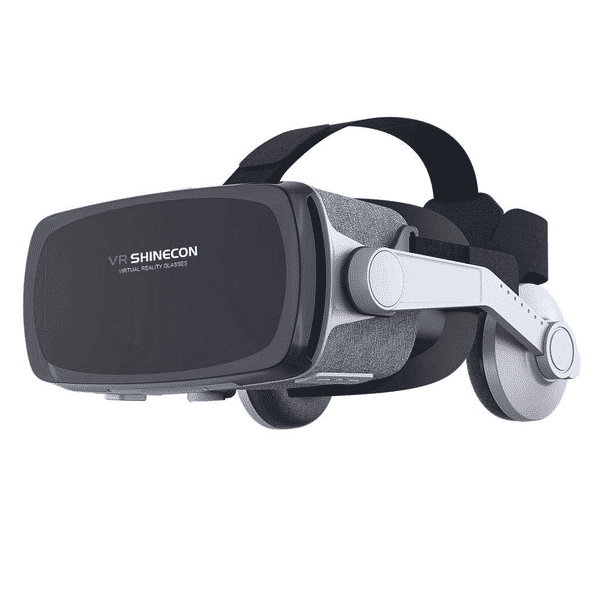 This Samsung Gear smartphone VR headset is available at the manufacturer price of $130 (see on Amazon) and includes a Gear VR Controller. The controller is also available separately at the price of $40.